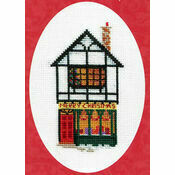 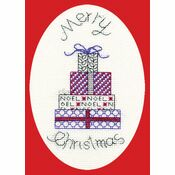 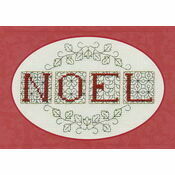 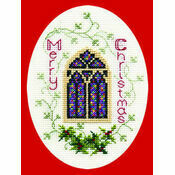 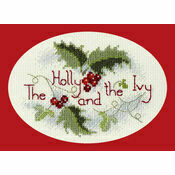 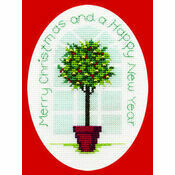 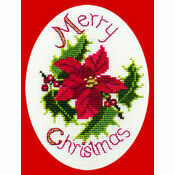 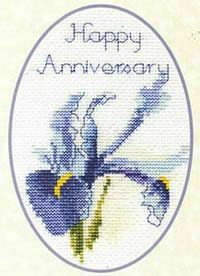 This beautiful cross-stitch card is a wonderful gift to receive for a special occasion. 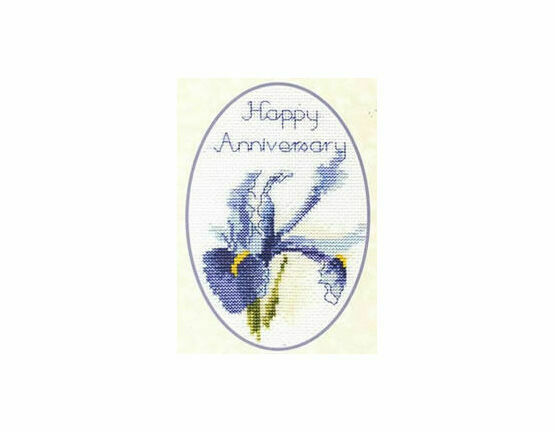 It comes with full instructions to stitch a number of different greetings, including Happy Birthday, Good Luck, With Sympathy, Congratulations, Happy Mother’s Day and Happy Anniversary. 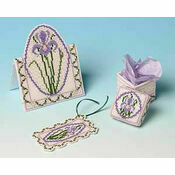 Kit contains: fabric, thread, needle, card, envelope, chart and instructions. 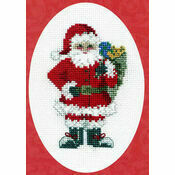 Size: 9cm x 13.3cm oval.